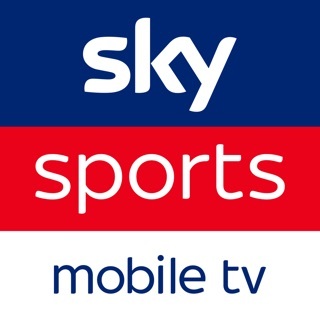 With My Sky, you can join our free loyalty programme, Sky VIP. It’s also the quickest and easiest way to securely manage your Sky products and services, pay your bill and get help if you need it. 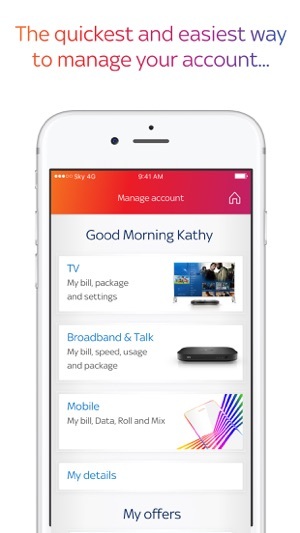 Brilliantly simple and personalised to you, My Sky makes managing your account, paying your bill and getting help easier than ever before. Get instant access to the information you need, when you need it. 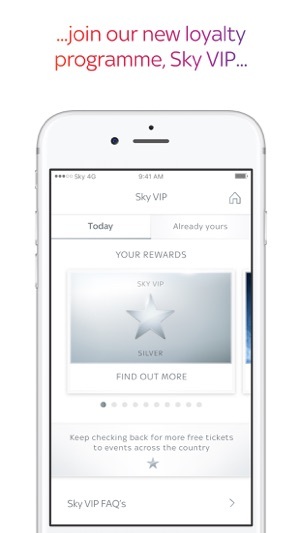 •	Join Sky VIP – the loyalty programme that gets more rewarding the longer you’re with us. It’s our way of saying thank you. Join now to discover your rewards. •	View and manage your Sky services, and see the offers and upgrades available to you. •	Check and pay your bills, view your future costs, and change your payment details. 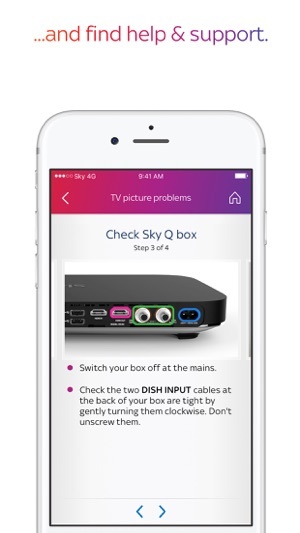 •	Track your Sky Q and Sky Multiscreen orders, and reschedule TV engineer visits if you need to. •	Find out what you'll need to know before you can book your Home Move and contact us through the app. •	Keep an eye on your broadband speed and usage. •	Track your Sky Mobile order from dispatch to delivery, and view your credit agreement. •	Keep up-to-date with the latest updates about your Sky account and services with in-app notifications. •	Manage your Sky Go devices, reset your TV PIN, activate Remote Record and pair your viewing card. •	Fix broadband problems quickly using our broadband diagnostic tool and solve common issues fast with our step-by-step guides. And if you still need to contact us, we’ll put you in touch with a Sky expert right there in the app. 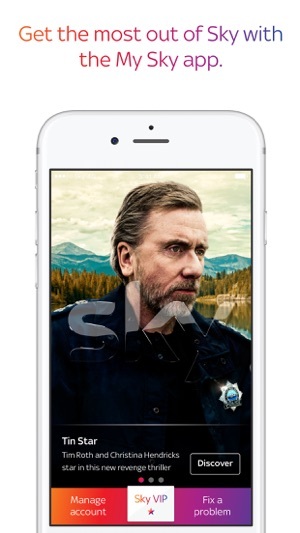 The My Sky app. Your Sky world in the palm of your hand. In this release, we’ve fixed a few bugs you’ve reported about issues you’ve had getting into the app. We’re always listening to your feedback to ensure My Sky is right for you, so check back for updates! Rubbish app, rubbish customer service! This app is complete rubbish. The say in their blurb "we listen to you". Do you REALLY? I don't think so. There is nowhere in the app where a user can send comments, so how you are listening to us beats me. One of the "features" of this app, is the "My Rewards" section, which is intended to reward loyal customers for staying with Sky, they offer things like the National Ballet, in London. They offer back stage tickets to the O2, in London. I LIVE IN IRELAND!!! 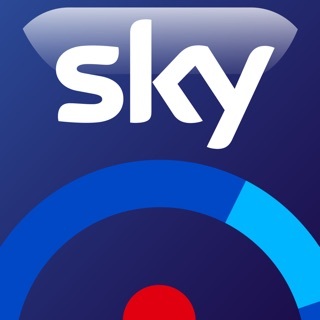 The main screen on the app is nothing less than an advertising board for sky, this is NOT about the customer at all. Another reviewer of this app mentioned the way sky change their bills to suit themselves, I have also been a victim of this in spite of phoning them and writing to them. When I wrote to them, I was assured that they would "keep an eye" on my bill. Well that hasn't happened. I plan that as soon as my current contract with sky is up, I am out of there. Never to come back, never to be taken for a ride again by a company who does NOT honour what it offers. This has to be one of the least useful apps available. You can’t do anything with it worthwhile. 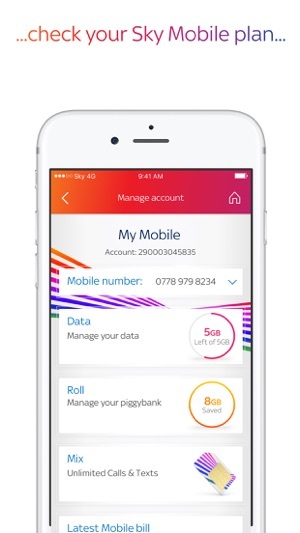 This was the opportunity to manage your account by upgrading and downgrading, yet Sky want to keep you using their premium rate phone numbers instead.